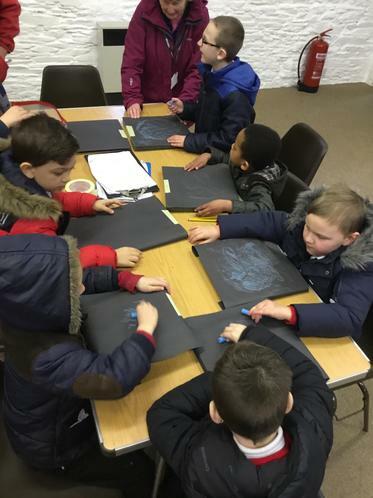 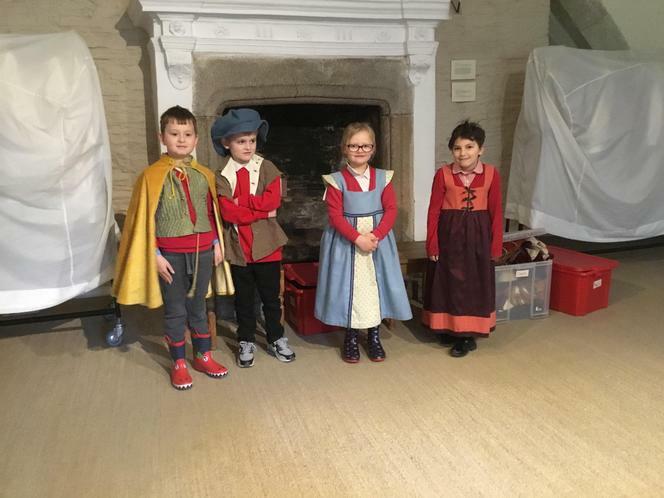 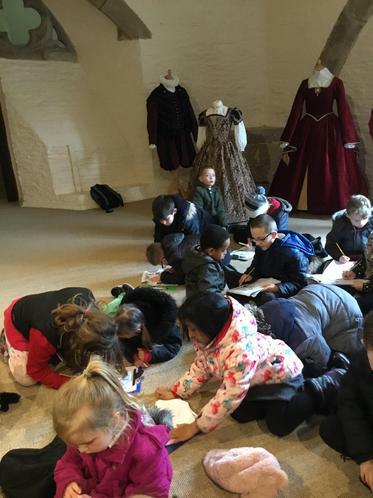 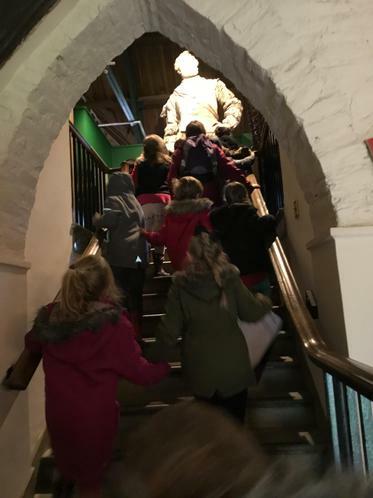 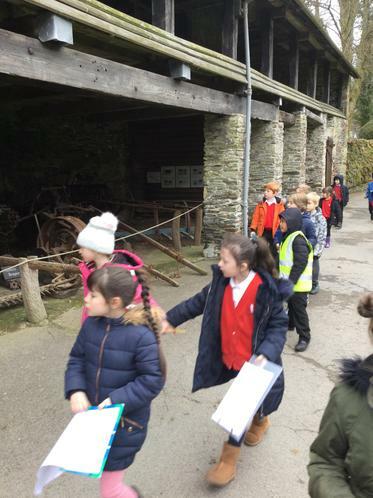 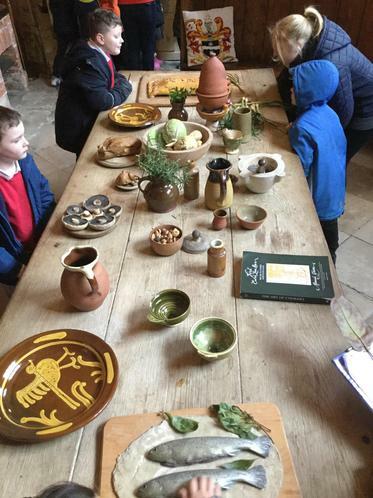 Year Two became Tudor adventurers for the day when they travelled back in time to the historic home of Sir Francis Drake, Buckland Abbey. 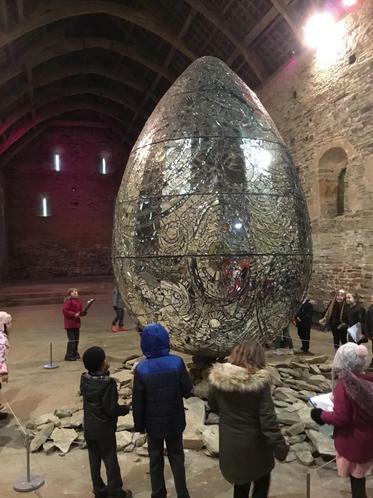 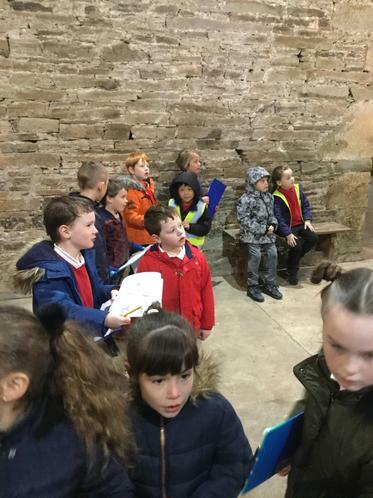 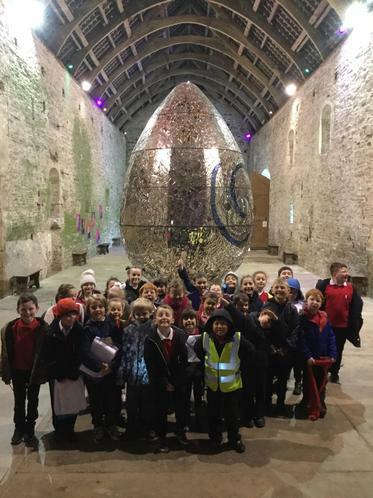 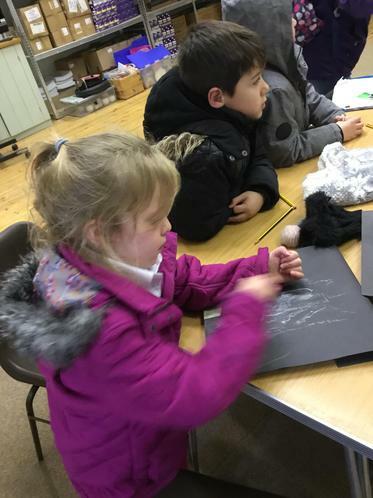 The children explored the house and grounds including the newly installed Cosmic Egg in the outer barn. 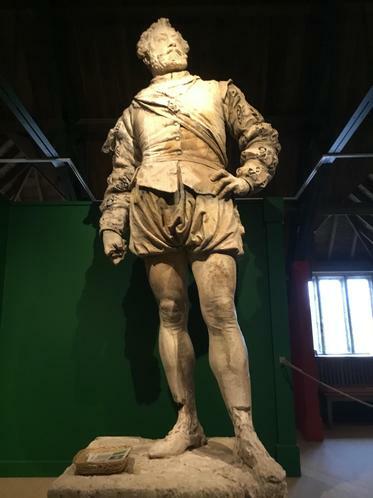 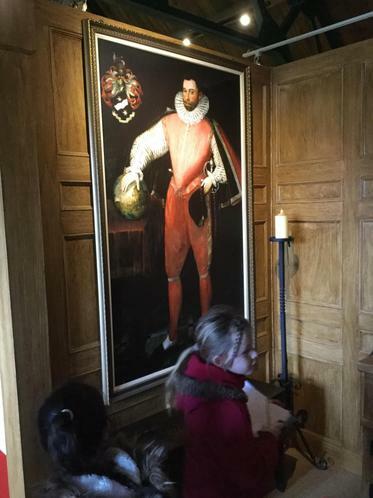 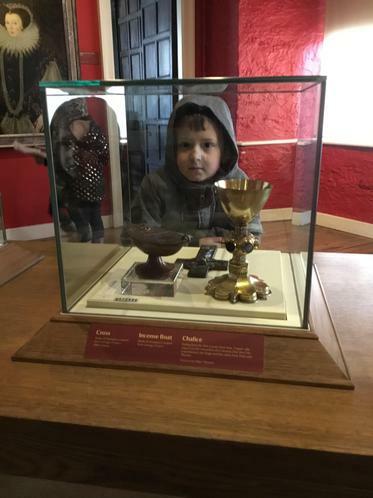 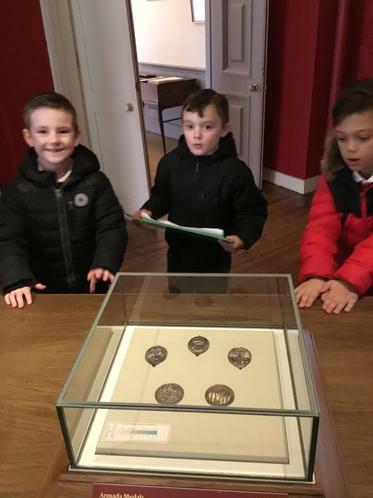 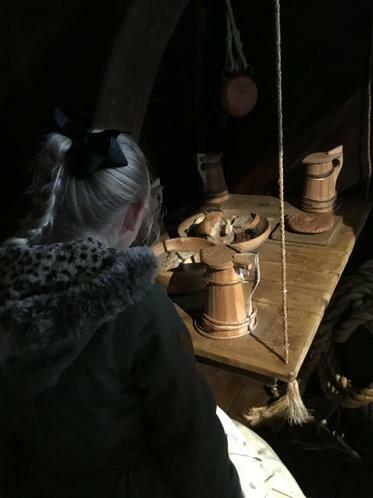 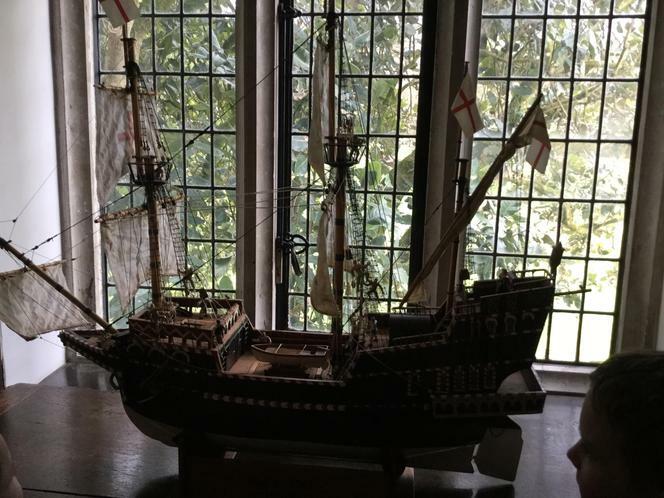 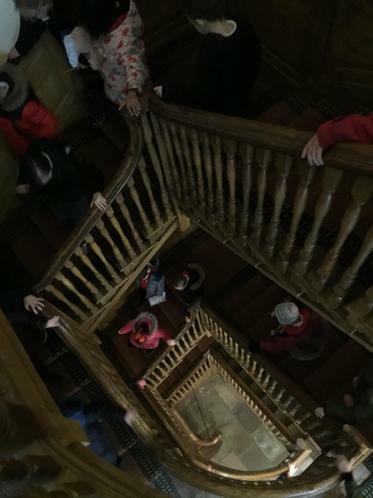 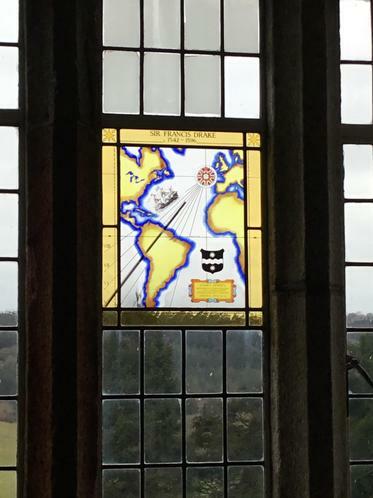 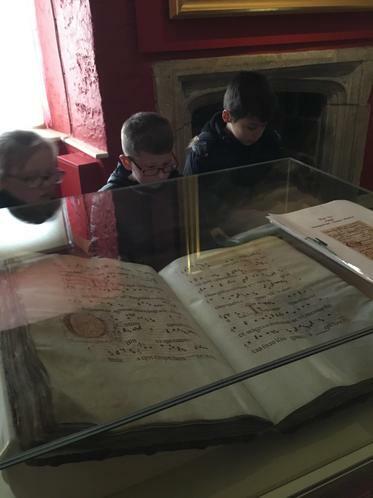 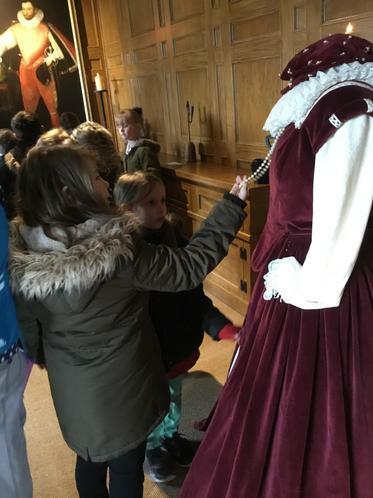 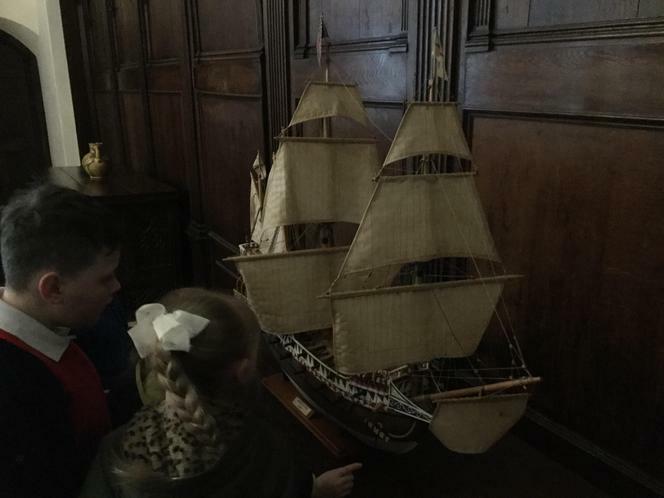 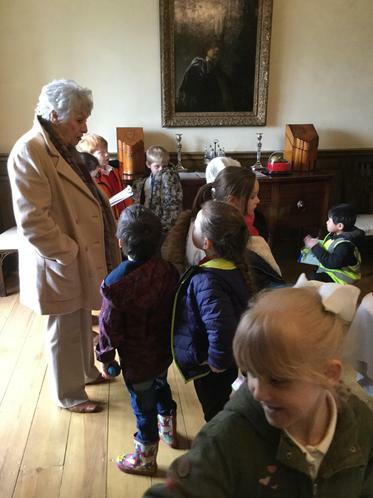 During the tour of the house, they had the opportunity to see many artefacts from the Tudor era and learn more about the life and times of Sir Francis Drake and his famous fleet, The Golden Hind. 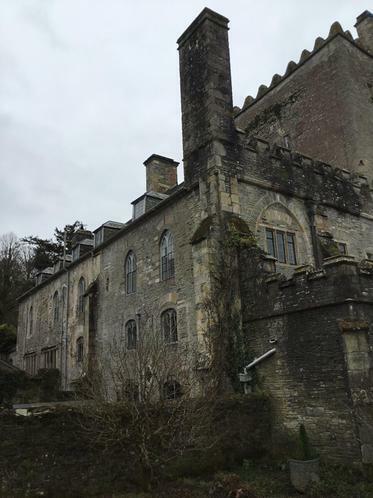 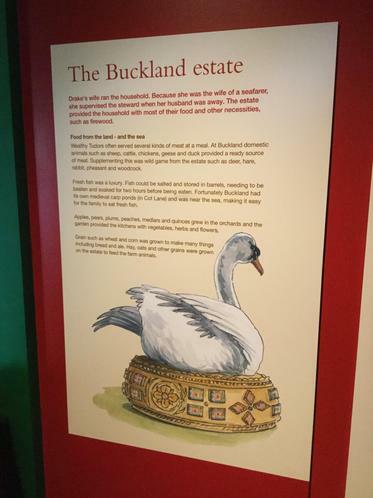 Buckland Abbey is under the care of the National Trust and more information about the property, its history and some events coming up there for children can all be found by clicking here. 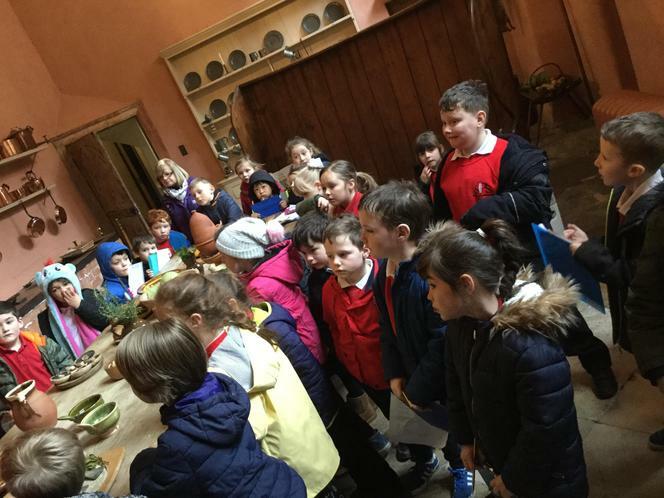 We hope you enjoy some of the photos from the day that can be found below.